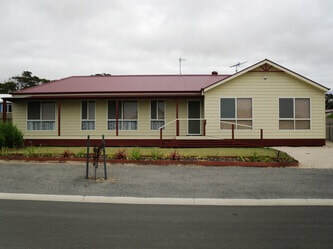 ​Brin Cottage is a lovely four bedroom house accommodating up to 8 guests and is situated in a new sub division at Port Vincent. It is only a short stroll to the beach and has a brand new magnificent completely decked entertaining area at the rear of the home. 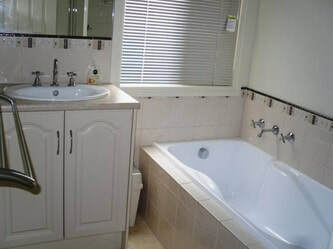 It is a spacious home with open plan living, ducted air-conditioning throughout and an en-suite to the main bedroom. The kitchen is modern and well appointed with all modern appliances. 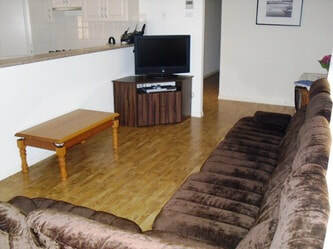 The lounge comprises of a TV & DVD player and there is a washing machine in the laundry. 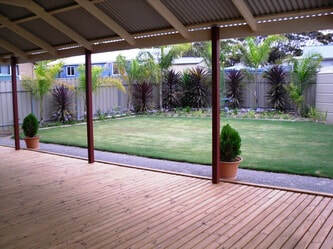 Outside the manicured lawn and garden make it the perfect space for the children to run around. There is plenty of room for your vehicles and boat. So, sit back and enjoy a summer time barbie and glass of wine under the pergola! 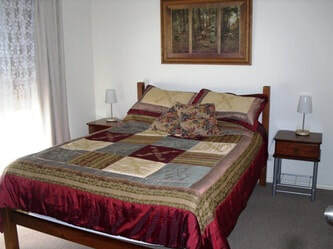 Bedroom 1: Queensize bed with digtial TV, DVD, ensuite and walk in robe. 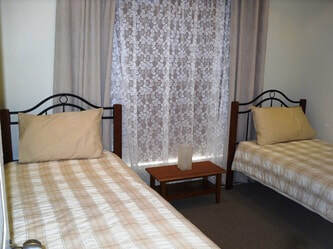 Bedroom 2: Double bed with built in robe. 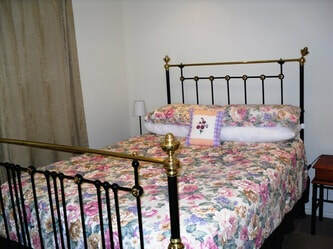 Bedroom 3: Two single beds with built in robe. 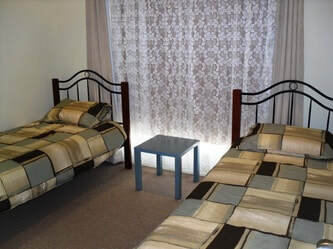 Bedroom 4: Two single Beds with built in robe. 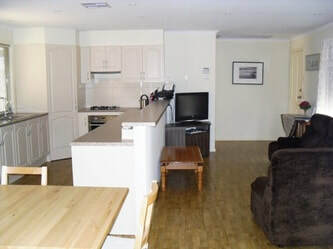 Full kitchen with all utensils & appliances, including microwave, large fridge, freezer, electric stove and hotplates, electric beaters, sandwich press, toaster, cutlery, crockery and cooking utensils. Stored at Brin Cottage is kitchen amenities such as sugar, assorted teas, coffee, flour, sandwich wrap, foil. Lounge area with digital TV and DVD. 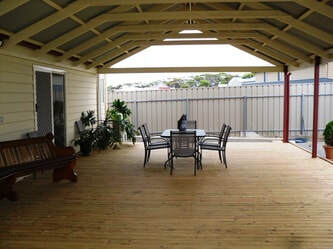 Large undercover decking overlooking the garden with outdoor setting and BBQ. 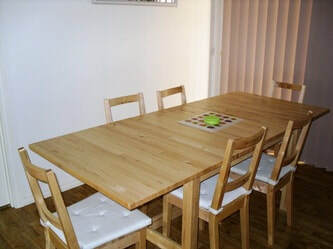 Dining area to seat 8-10 people. Laundry with washing machine, ironing board and large trough. 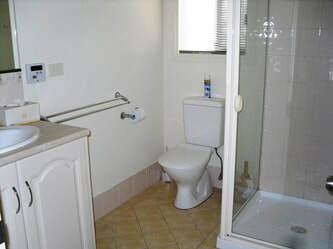 Main bathroom with shower and full size bath - close to bedroom 2, 3 & 4. Telephone available for local & emergency calls. Mobile reception is excellent.